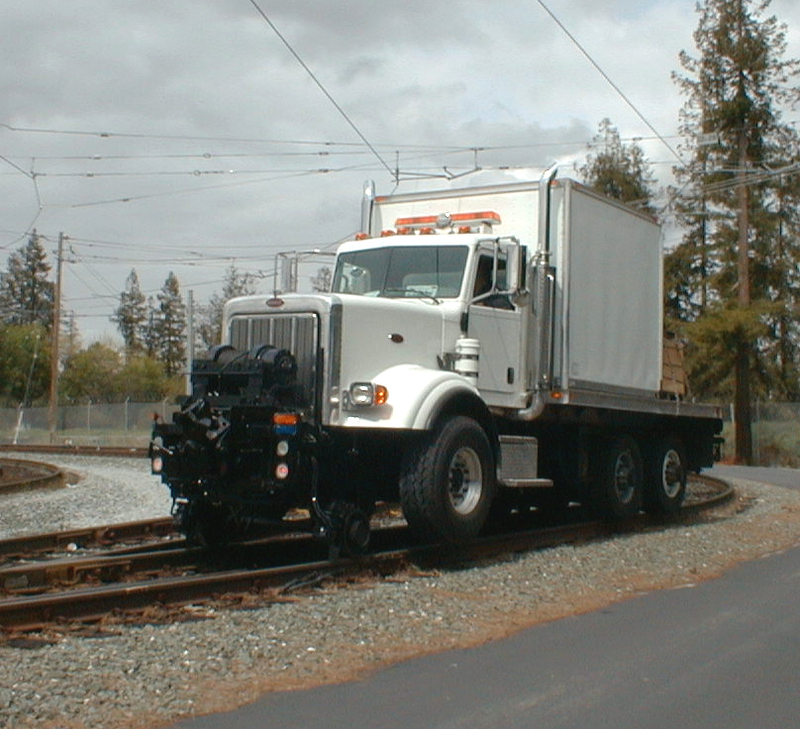 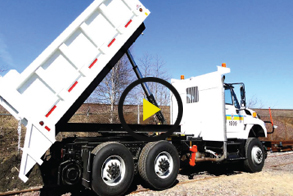 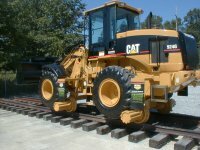 Mitchell Rail Gear is the perfect one-stop for buying any rail vehicle equipment or construction equipment for rail. 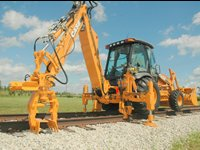 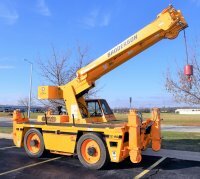 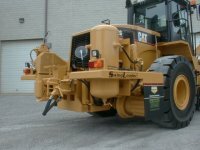 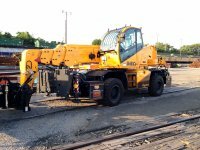 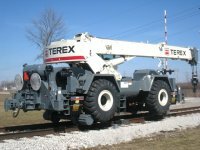 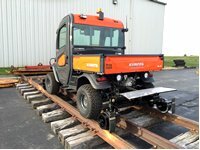 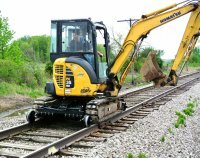 We offer both attachment systems and complete turn key construction equipment with rail gear and attachment systems installed. 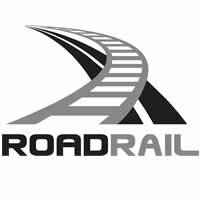 We receive inquiries 24 hours thru our website and respond very quickly with one of our proven solutions. 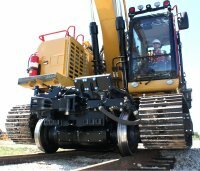 Mitchell offers more rail gear solutions for more vehicles and construction equipment than any other company in the world. 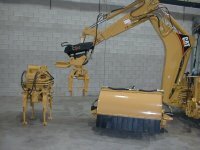 We able to deliver 95% of our service parts with next day service. 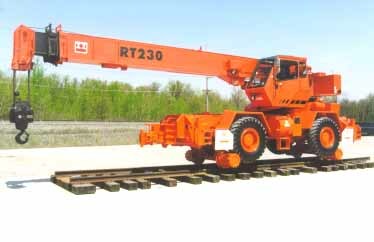 Also, you do not have to worry about payments as you can securely pay through PayPal. 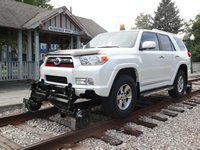 We are here to provide you the most technology advanced rail equipment by applying our more than 40 years of advanced rail gear engineering technology. 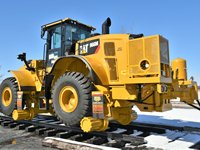 Mitchell is always eager to offer you engineering and application assistance, factory installation, training, and customer support through a worldwide dealer network. 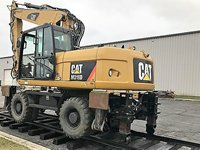 So, if you are also looking for any of the aforesaid service, visit our website so we can provide you with the best possible rail gear attachment system for your construction equipment application such as Backhoe Rail Gear, and conversions for Mobile Railcar Moving.